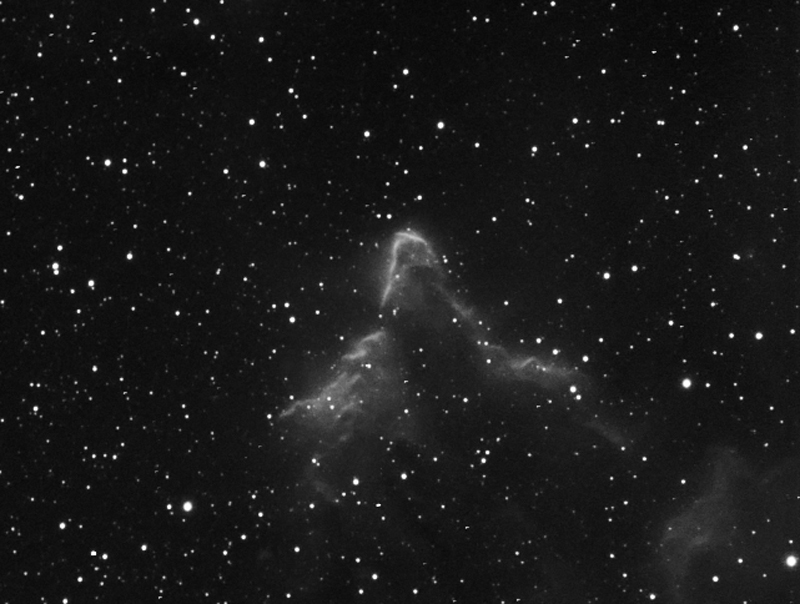 Comments: IC 63 is an emission nebula in constellation Cassiopeia. The Nebula is next to Gamma Cassiopeiae, a bright, mag. 2.47, star in middle of the "W" asterism.